GABEZ brings howls of laughter to the world! ‘Made in Japan’ mime comedy! The only rule between the two is ‘not to speak’. Is it fun? How can you understand each other? 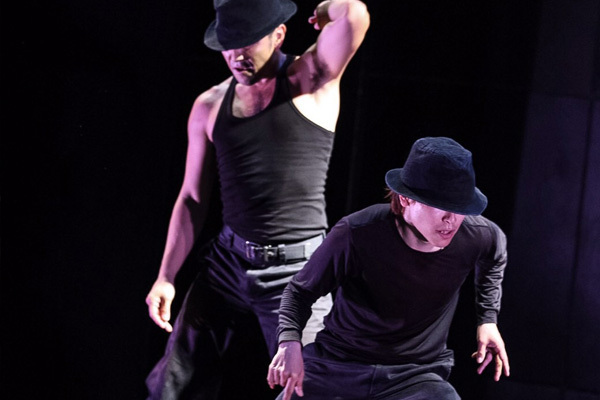 GABEZ perform dance and silent comedy based on mime. MASA and Hitoshi switch into various characters to crack up the audience! They have already proved their quality this year performing in Thailand and six cities around China. GABEZ returns to Okinawa with their new act - don’t miss it!